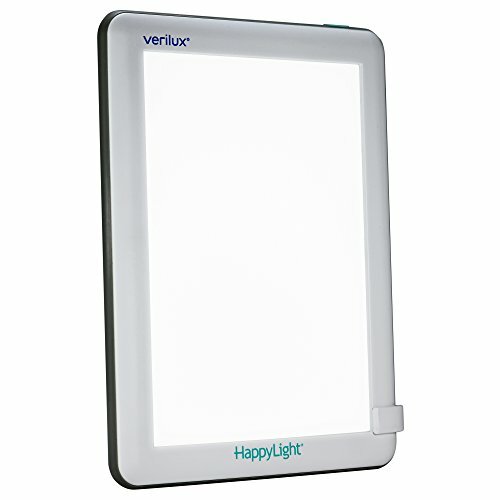 Bright light therapy (sometimes called phototherapy or blue light therapy) uses a narrow band blue light and is a method that is gaining more popularity in reducing skin disorders such as acne. While this method has operated on the outskirts of traditional medicine in the past, it is now gaining recognition in the medical arena for its use in treating depression, jaundice in newborns and skin irritations. 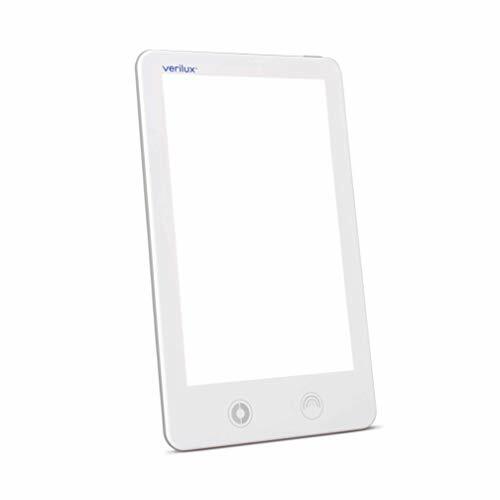 Winter depression or Seasonal Affective Disorder (SAD) as coined by the National Institute of Health (NIH), has responded well to the use of blue lights to the point where doctors are now looking at its positive effects. 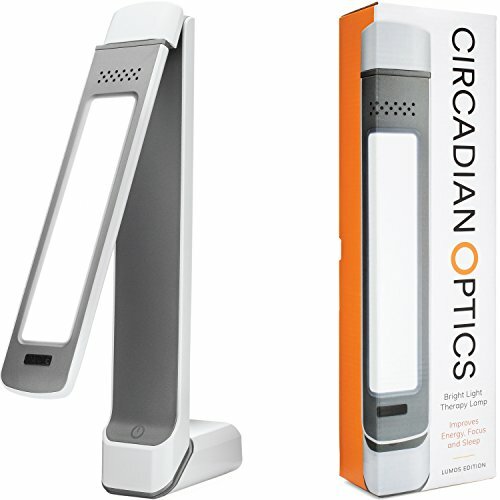 Exposing affected skin directly to a continous intense pulsed light has shown less inflammation and bacterial breakouts. While this is a therapy usually used in conjunction with topical creams, the exposure to the bright light makes the acne lesions more sensitive to the sunlight. This means being careful to stay indoors after a treatment for a couple of days. 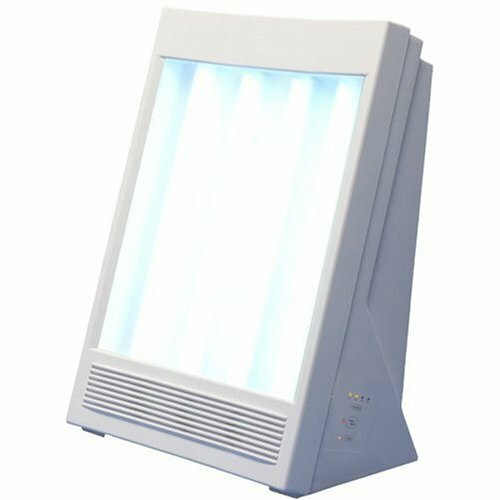 Bright light therapy has also been used in the treatment of blackhead and whiteheads but it has been noted that acne lesions responded more positively, in some cases, people reporting the acne had been completely cleared. But does it work for everyone? As with all therapies it is horses for courses. You have to find what works for you. About 1 in 5 people report no difference in acne flare ups while others see a varying degree of improvement. With home units now on the market, this is an affordable method that can be done in the privacy of your home but not all units are created equal. 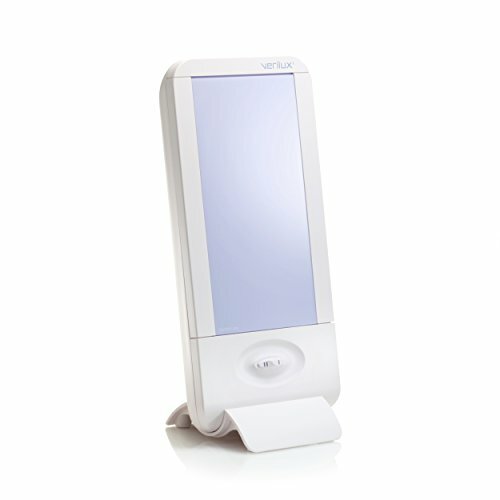 See our Blue Light Therapy Products section for more information and customer reviews.